The design of New Peugeot Expert projects real purpose. At first glance, the elevated vertical front grille accentuates the New Expert’s strong presence. 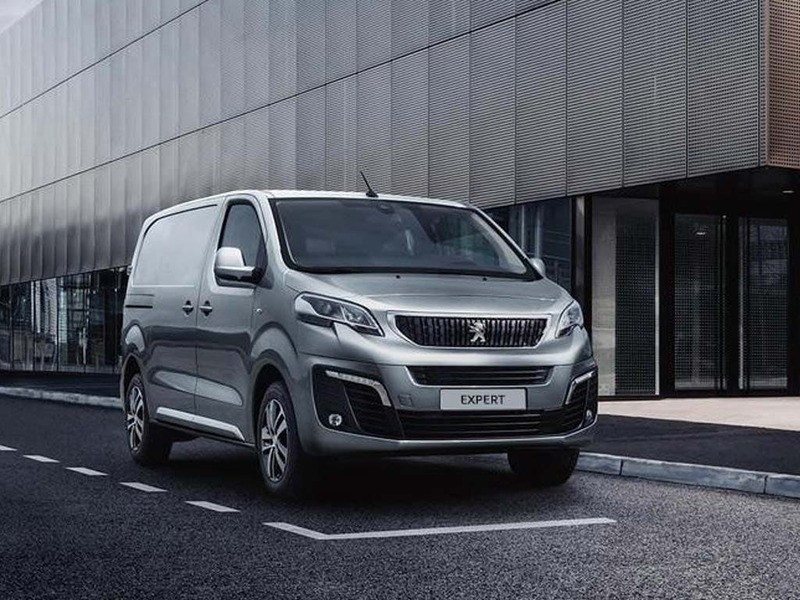 The New Peugeot Expert is now even lighter, safer and more innovative, being built on our latest generation Peugeot modular platform. 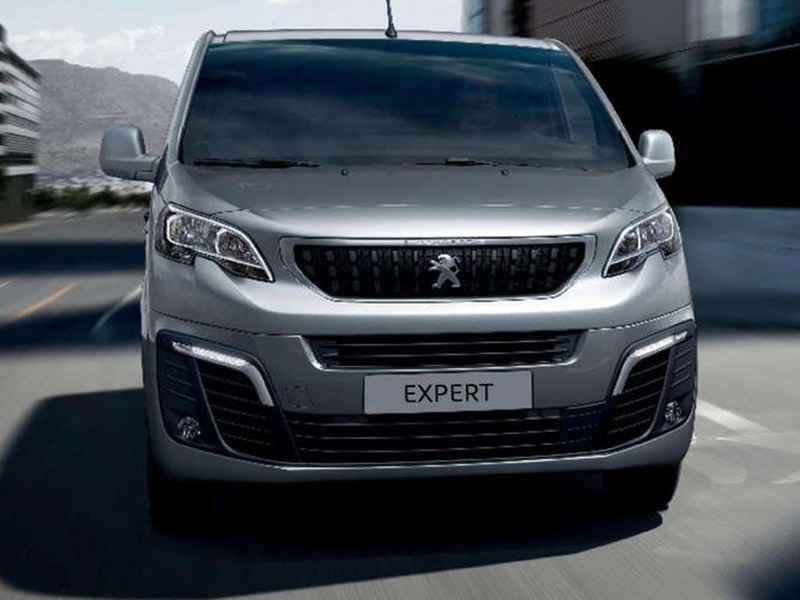 The New PEUGEOT Expert is available in 3 lengths. The segment-first Compact version is 4.60m long, the Standard version is 4.95m and the Long version is 5.30m. With an overall height of just 1.90m*, it will have no trouble slipping into the majority of city car parks. 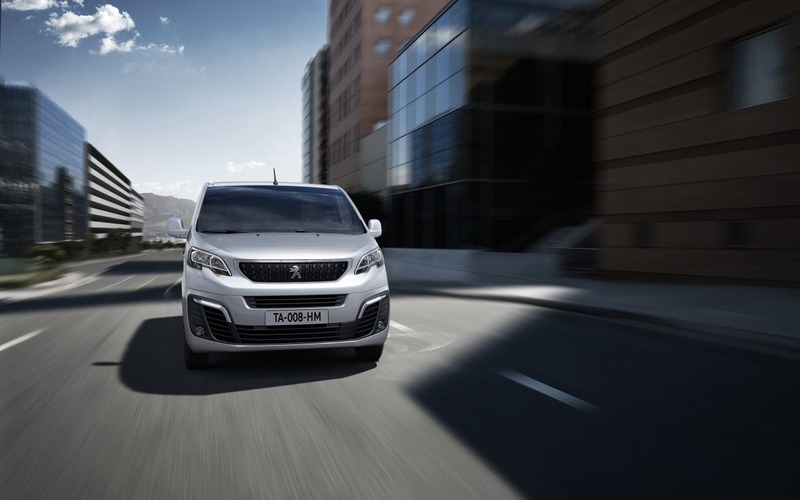 Compact version The city-friendly New PEUGEOT Expert Compact makes urban journeys simple. Reduced dimensions and rear overhang make the 4.6m Compact highly manoeuvrable in traffic, even with a load length of 3.32m* and a 5.1m3* load volume. 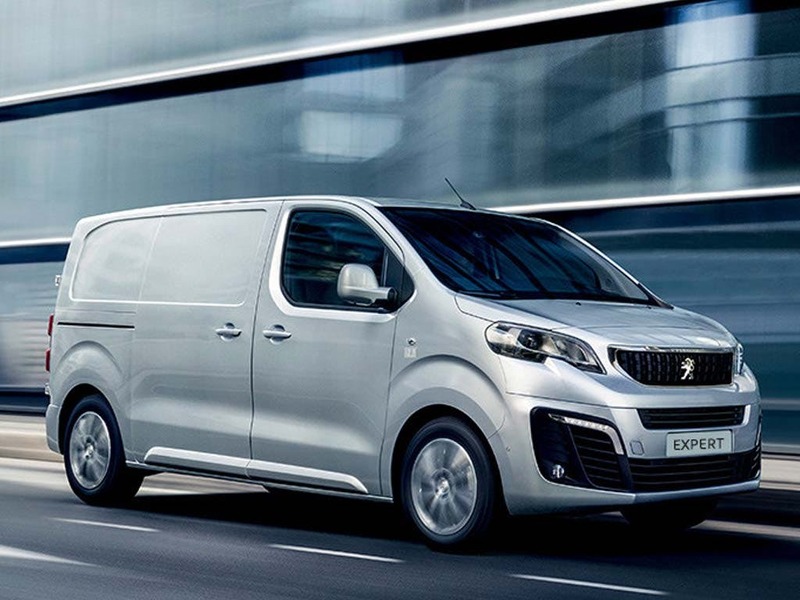 Its size belies its strength: just like the Standard and Long versions, the PEUGEOT Expert Compact can carry payloads of up to 1400kg**. 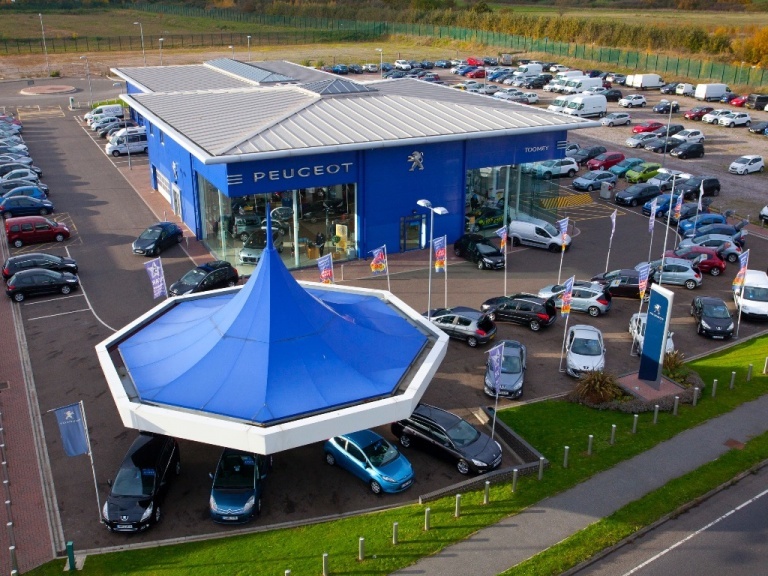 Parking Its 1.90m*** roof height guarantees the New Peugeot Expert access to most urban car parks. * With Moduwork **Available on selected Compact versions ***1.94m maximum with larger payload and on long versions. The design of New Peugeot Expert projects real purpose. At first glance, the elevated vertical front grille accentuates the New Expert’s strong presence.? The elegant LED light signature of the Look Pack* (standard on Professional Plus models) enables New Peugeot Expert to project an? impressive professional image for your business. 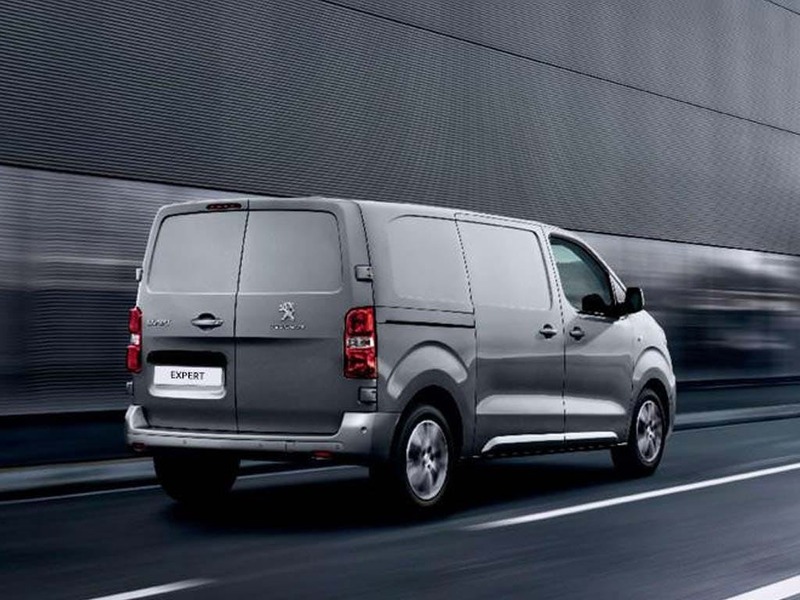 Sleek and modern, the aerodynamic body lines of the New Peugeot Expert conceal a vast and ultra-functional loadspace.? 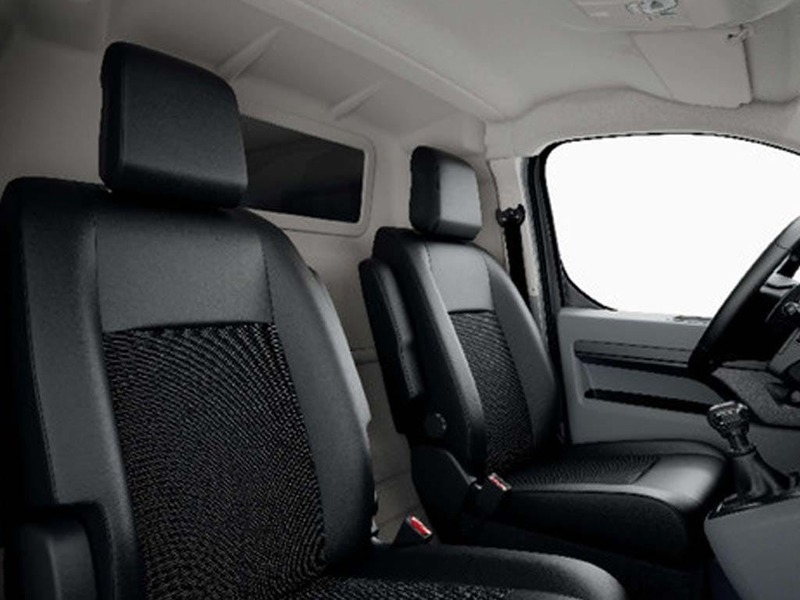 Driving comfort On-board, New Peugeot Expert plays the comfort card. A moulded step provides easy access to the cabin. The functional and ergonomic design of the dashboard offers a comfortable, high driving position and provides numerous storage spaces. Make your journey easier with the new generation of voice-controlled 3D Connect Nav system. It delivers connected services and provides real-time traffic information with TomTom Traffic*. With Mirror Screen**, plug your smartphone into the USB plug on the dashboard: your compatible applications appear and can be controlled on the 7 inch colour Touchscreen. *** Mobile office The central armrest in the Moduwork passenger bench incorporates a pivoting table with a sturdy elastic retainer that’s ideal for securing your tablet or laptop. 12V and USB sockets on the dashboard can be used to charge mobile devices. Connectors to house a digital tablet up to 11 inch screen size or a smartphone with built-in power supply are available as accessories.? Hands-free sliding side doors* can be opened or closed easily even with your arms full. 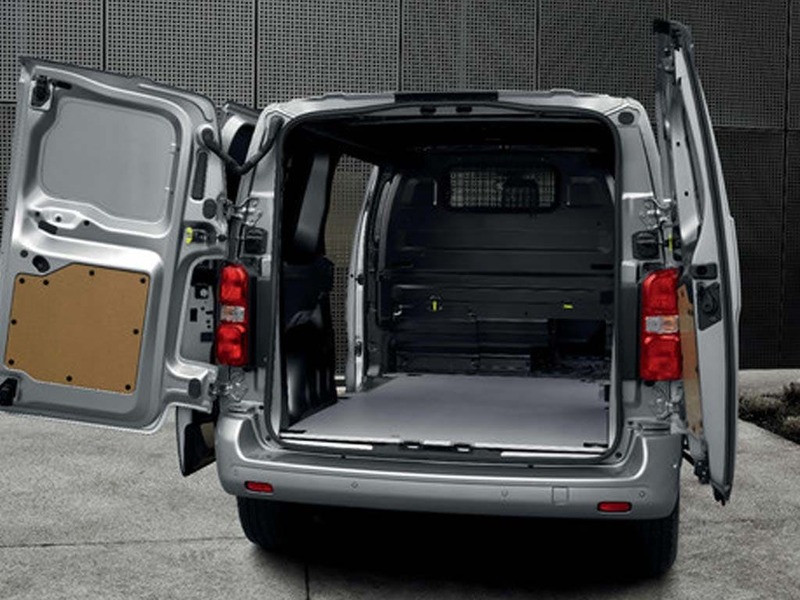 This feature, new to a van in this segment, unlocks and opens the sliding side doors with a simple swipe of the foot below the corner of the rear bumper. You? just need to have the electronic key with you. The door also closes and the vehicle locks automatically when you move away. 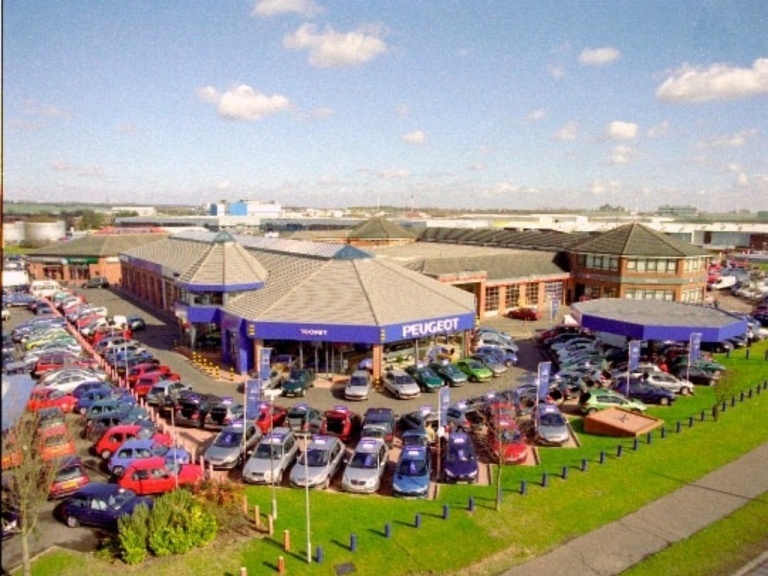 *Available within the Easy Entry Pack option on Professional Plus models?. 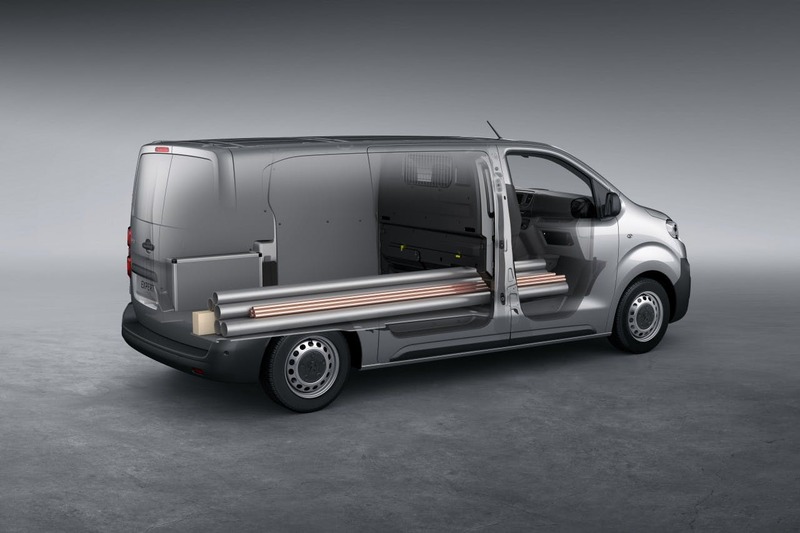 The flexible configuration of the Moduwork* passenger bench in New PEUGEOT Expert turns unoccupied front seats into an advantage, providing extra load space at floor level for the transport of long objects. 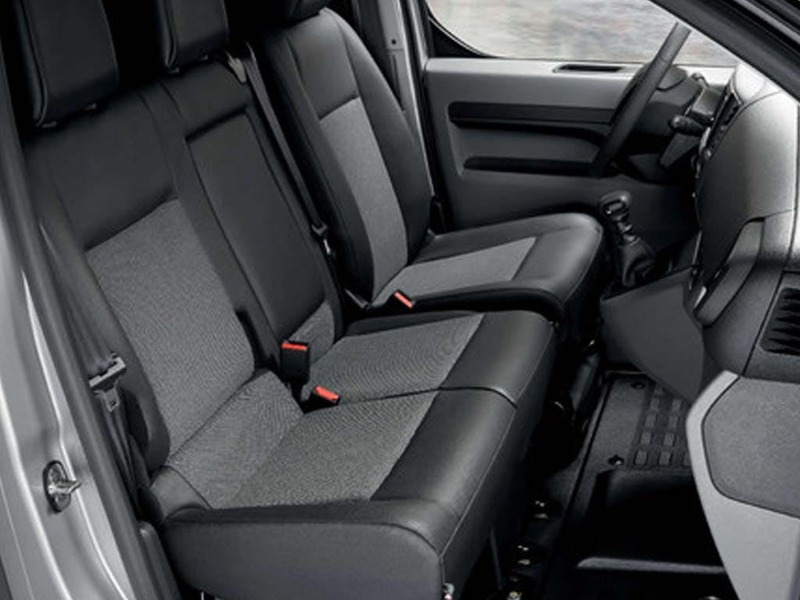 The outer passenger seat folds upwards to reveal unobstructed space on the flat floor, while the large panel in the steel bulkhead opens to extend the load length to a total of 4m in New PEUGEOT Expert Long versions. You’ll also find a useful anti-shift net on the driver’s side for extra safety. 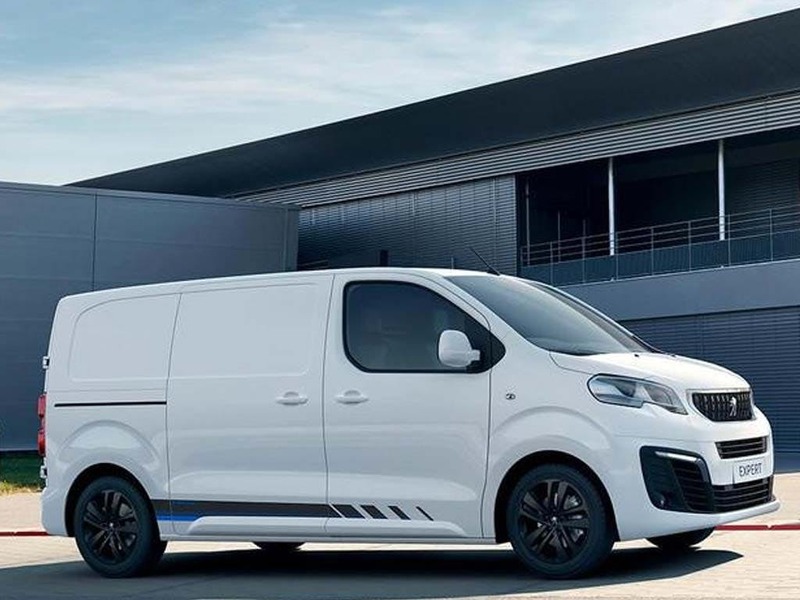 New PEUGEOT Expert’s cabin also turns into a mobile office: lower the central arm rest to reveal a useful pivoting table, equipped with a sturdy elastic retainer to secure a tablet or laptop.? *Available as standard or option, depending on the version?